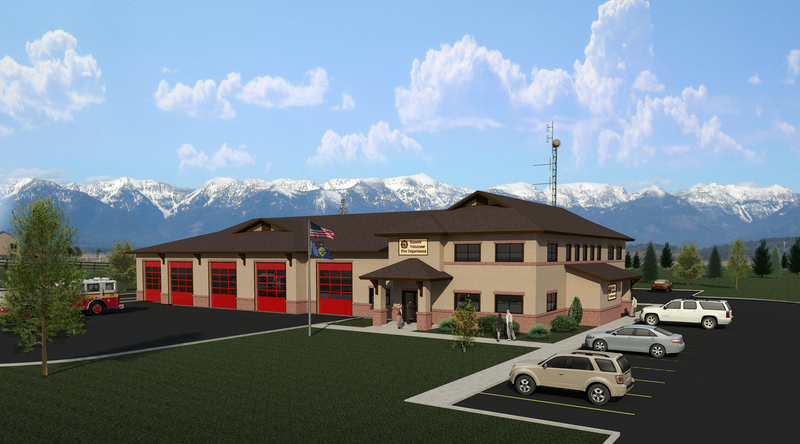 We worked with the local community to provide a new fire department and community facility. The requirements were for ample fire truck and equipment storage, communication offices, as well as a community room with kitchen. The project is phased to allow for future upper level fire fighter quarters and training facilities. 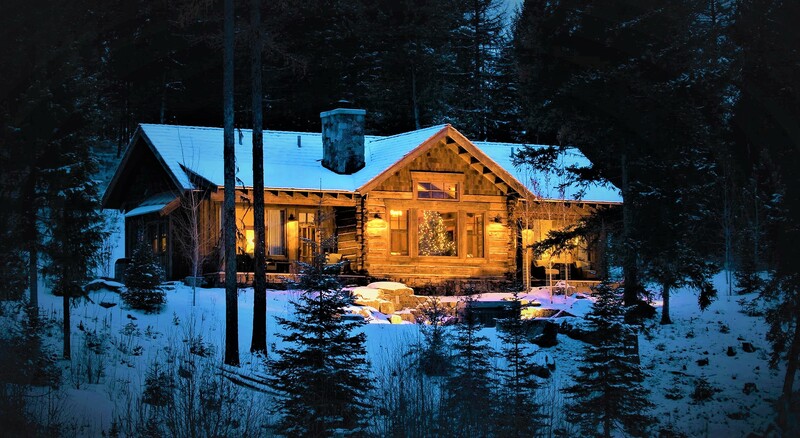 Stone wainscot, timber beams, and accent metal siding were used in an economical way to create an exterior that would be neighborhood friendly and require minimal maintenance. This building will be a community benefit for many years to come.